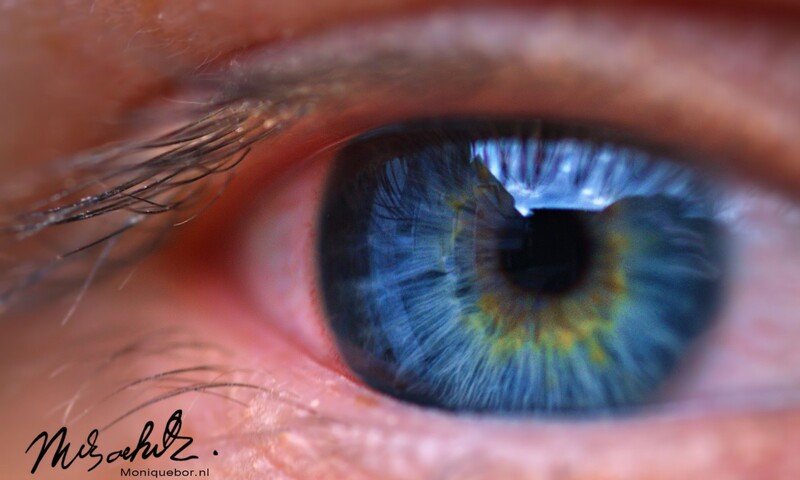 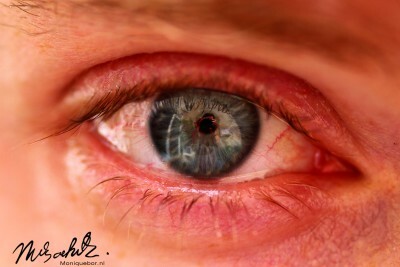 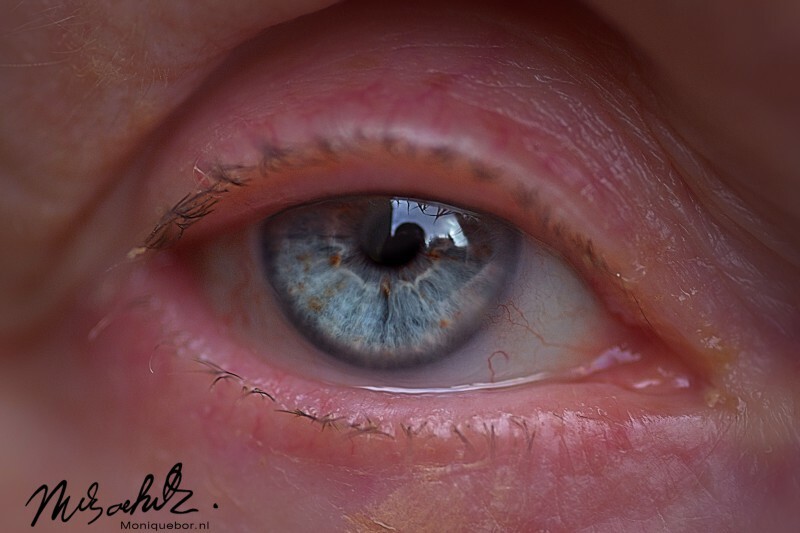 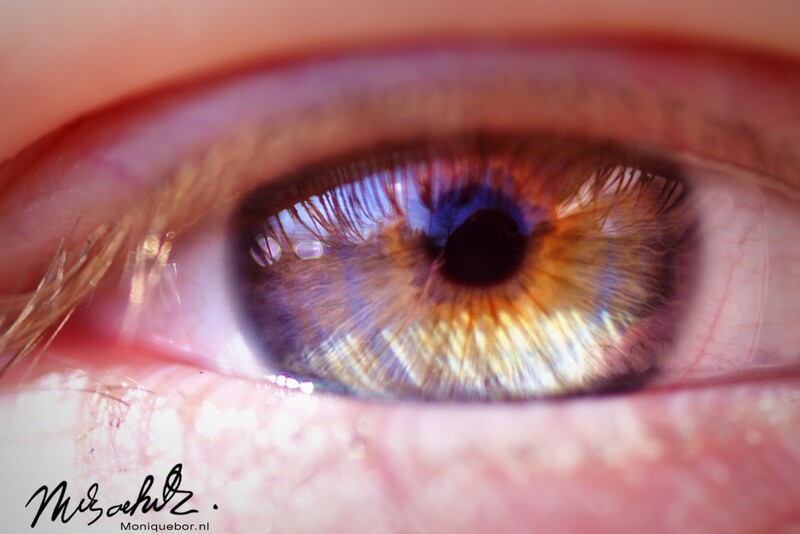 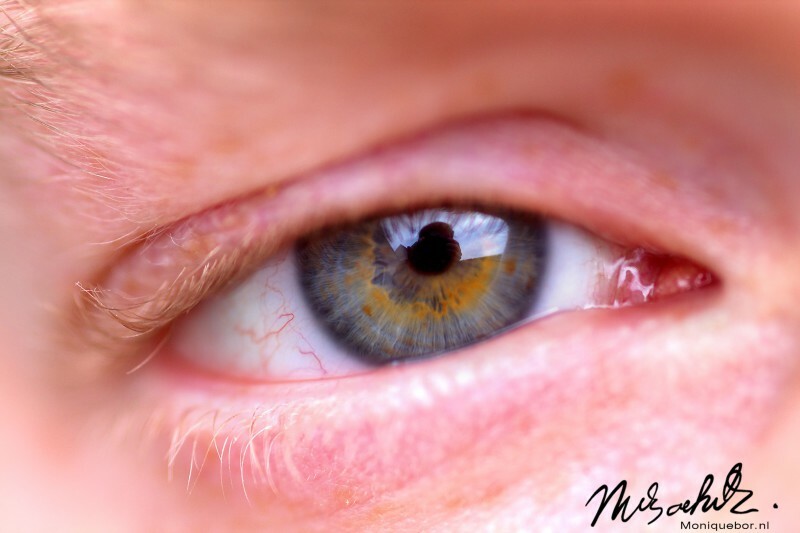 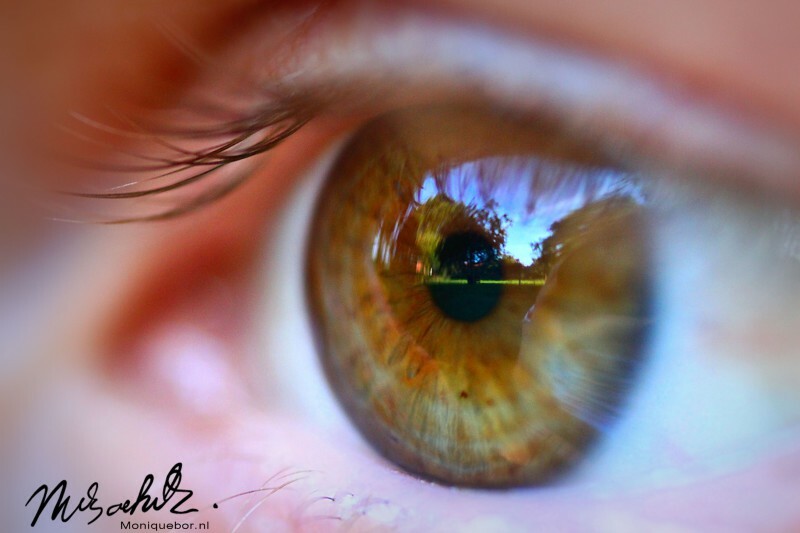 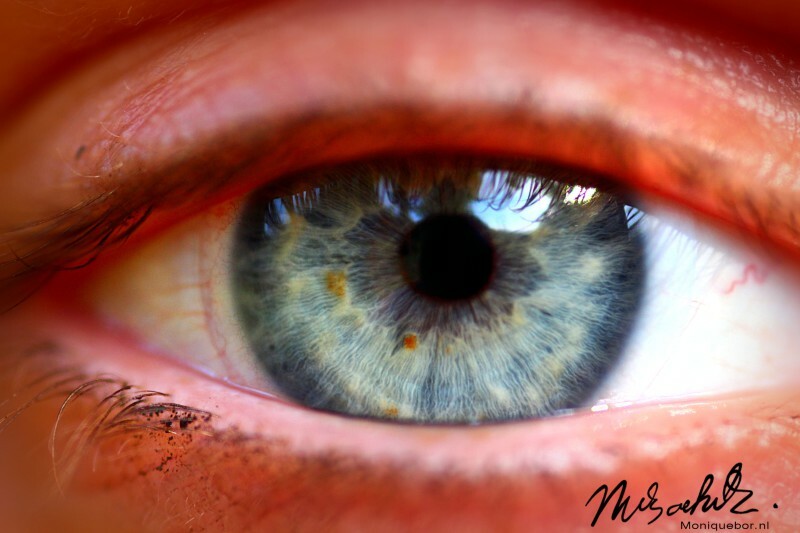 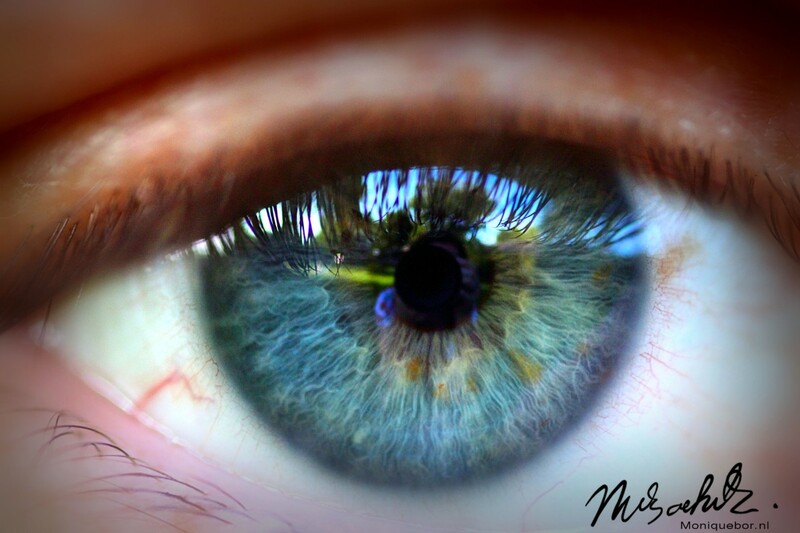 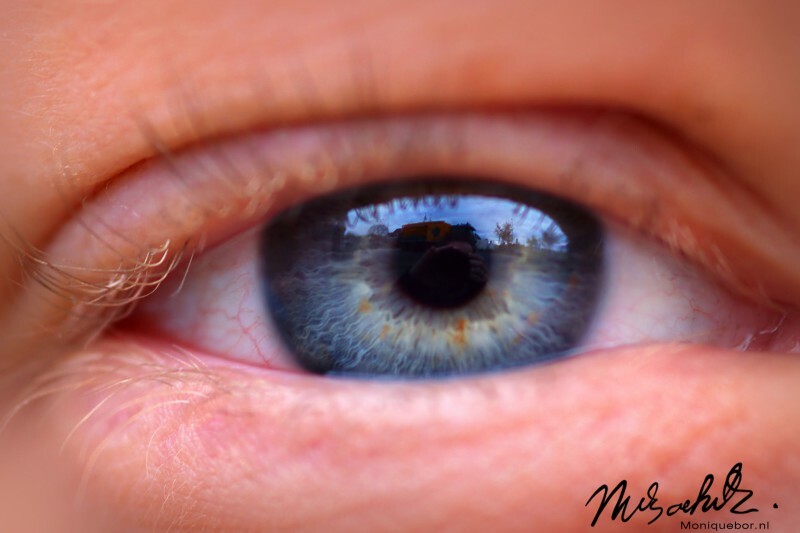 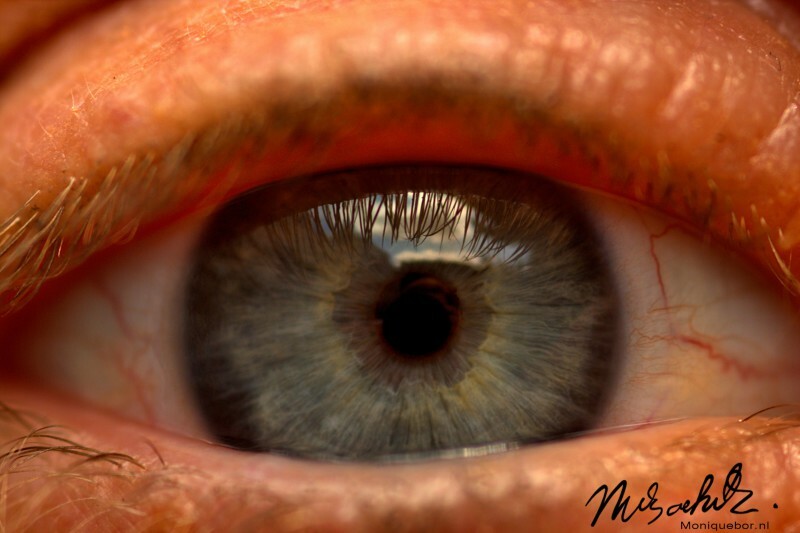 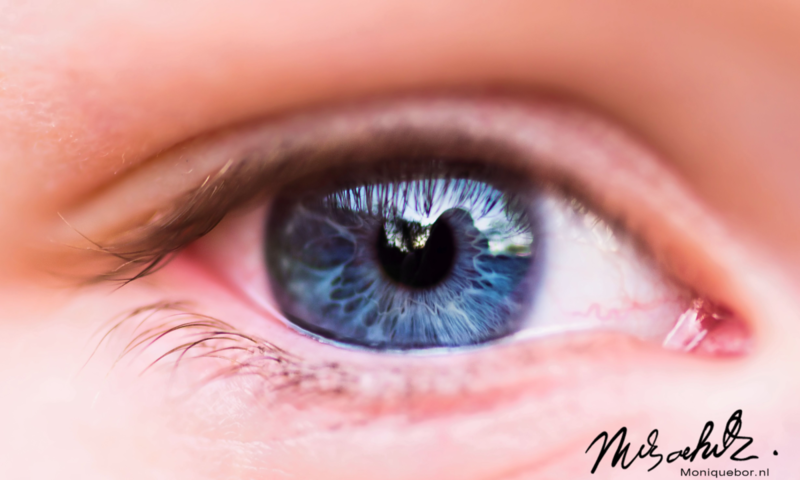 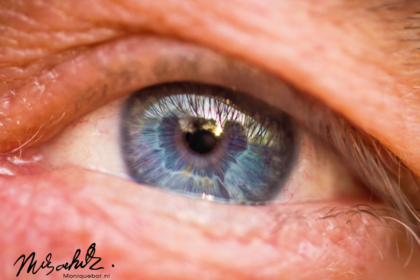 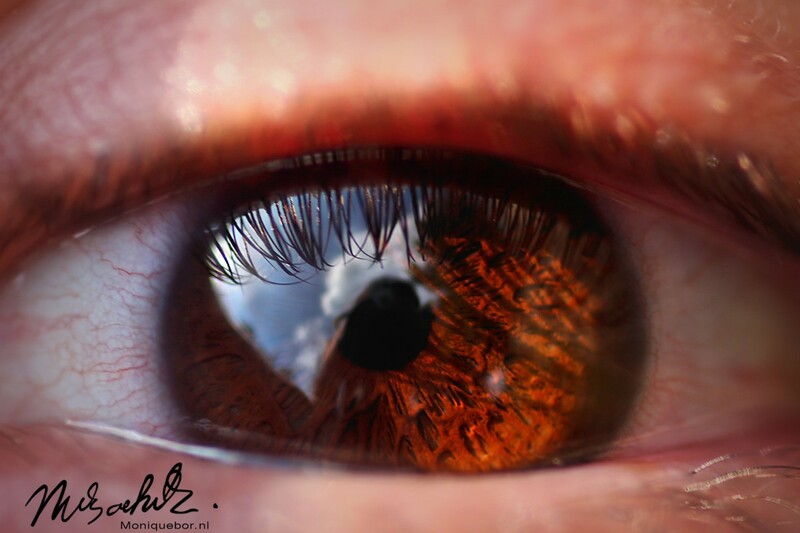 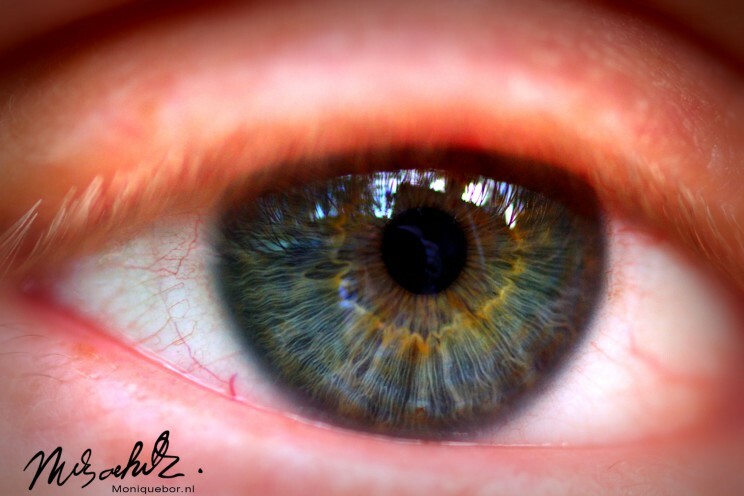 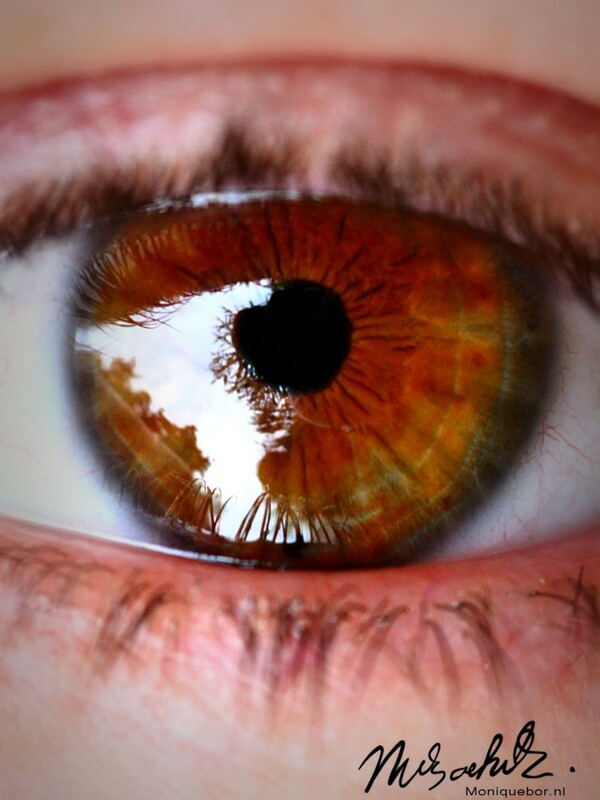 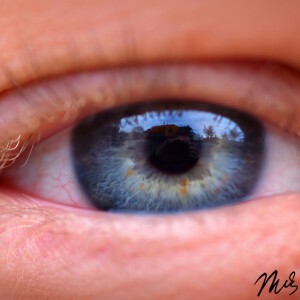 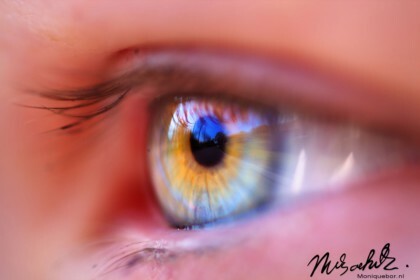 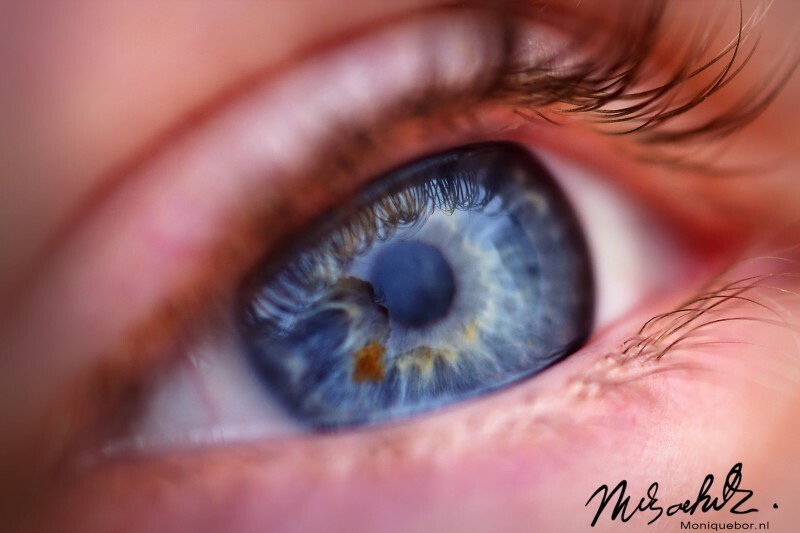 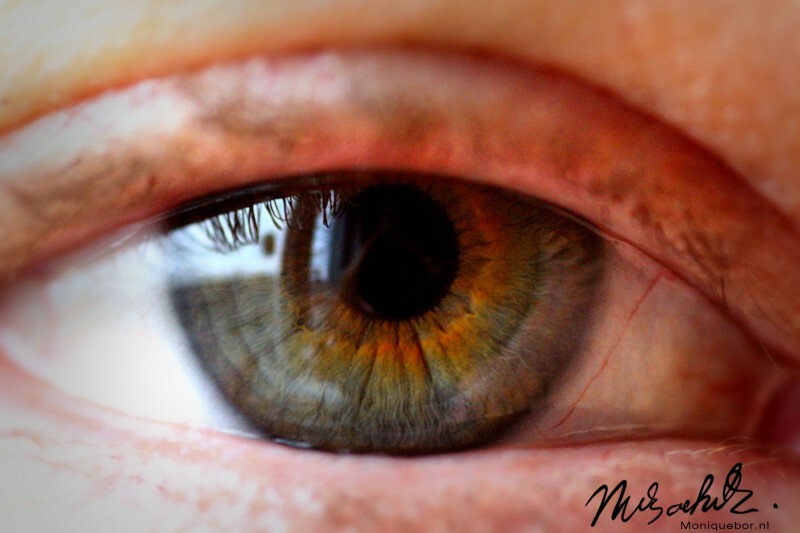 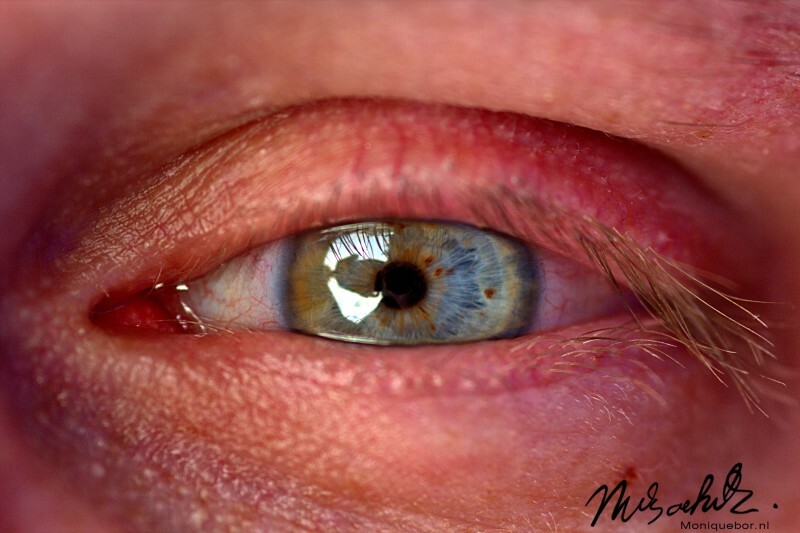 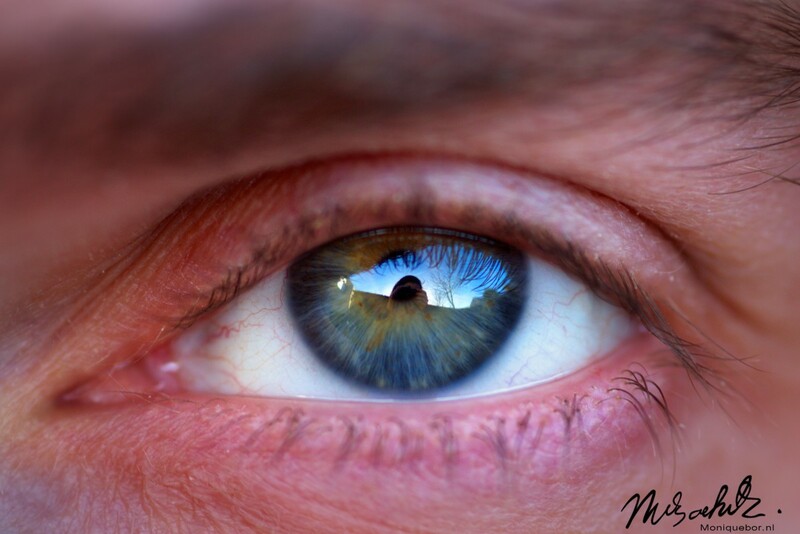 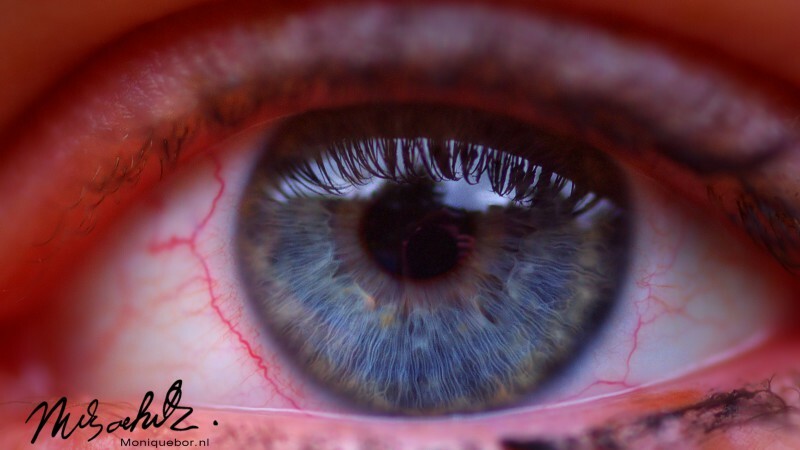 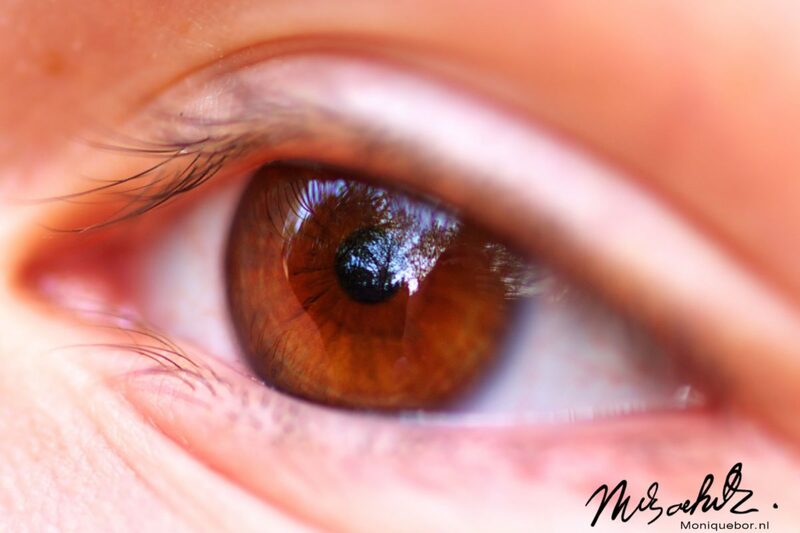 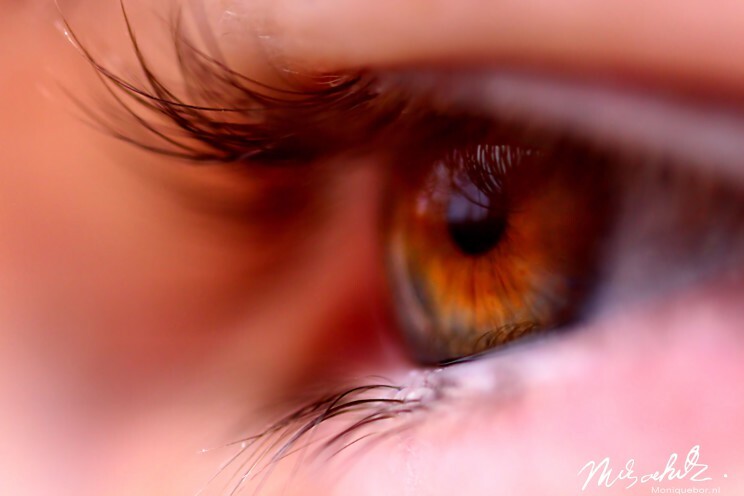 When I first took a close-up of an eye, I couldn’t stop looking at it. 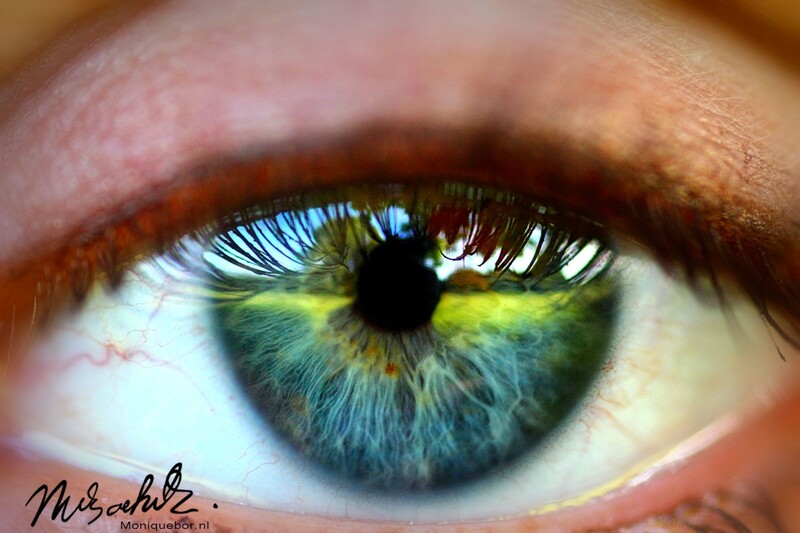 Mesmerized I was. 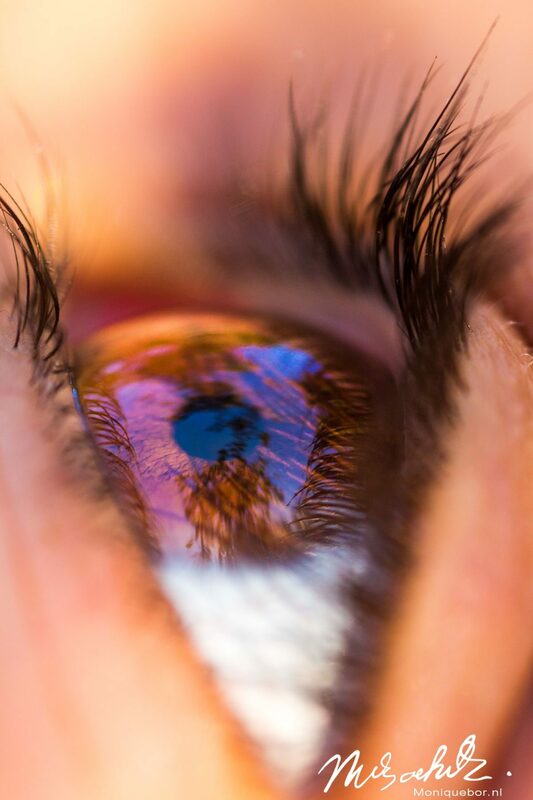 The longer I was looking the more strangely beautiful it became. 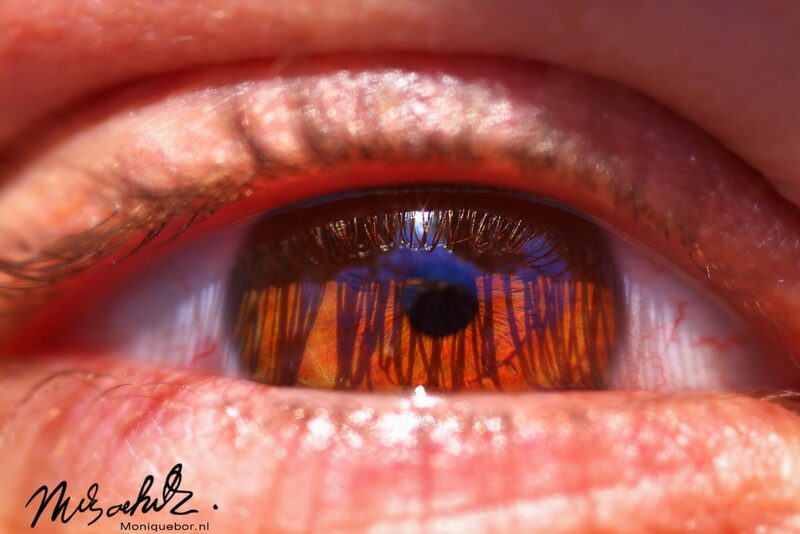 I decided to find as many of those beauty’s and capture them. So enjoy! 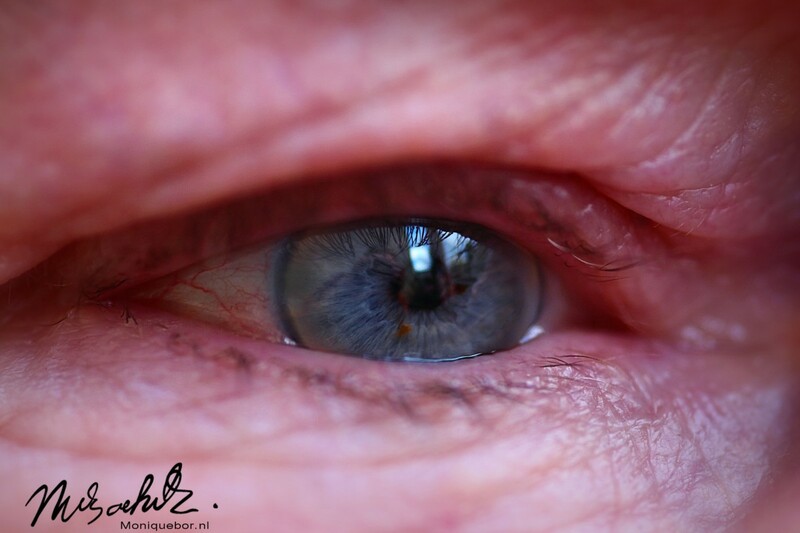 the still in progress collection of the beauty of eyes!